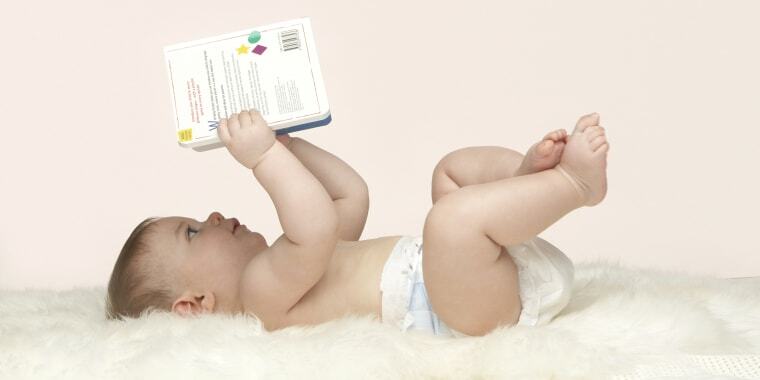 Get baby off to a bright start with these classic read-alouds. 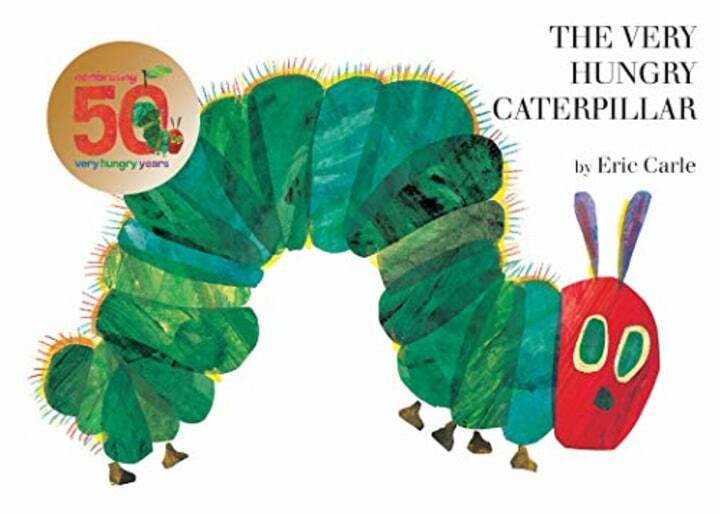 Eric Carle’s “The Very Hungry Caterpillar” is celebrating its 50th anniversary this year, and we hope the little guy is celebrating with one piece of chocolate cake, one ice cream cone, one pickle, one slice of Swiss cheese, one slice of salami … and a nice, green leaf. The colorful insect gourmand has plenty of reasons to celebrate. 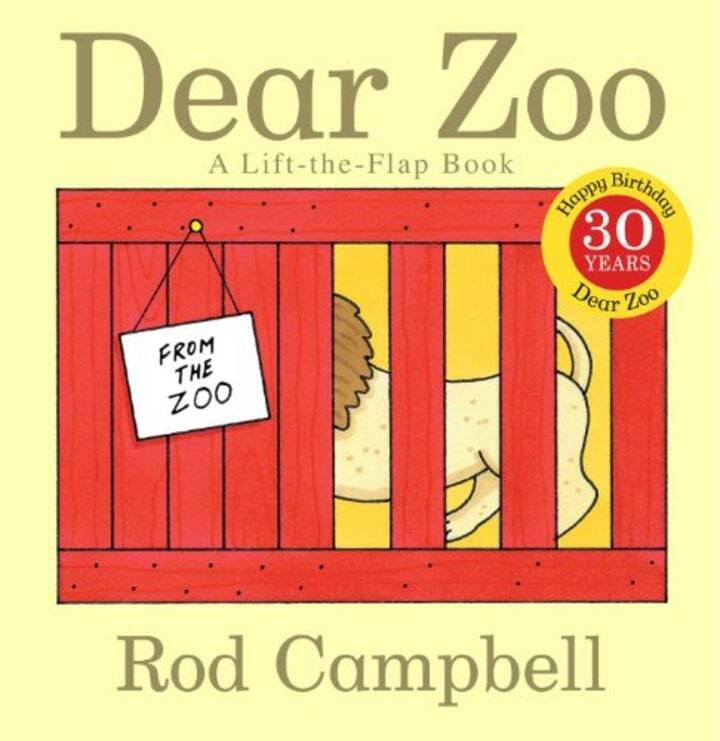 At 50, he remains a best-seller and was ranked second among the top picture books of all time in a poll by the School Library Journal (behind Maurice Sendak's “Where the Wild Things Are”). 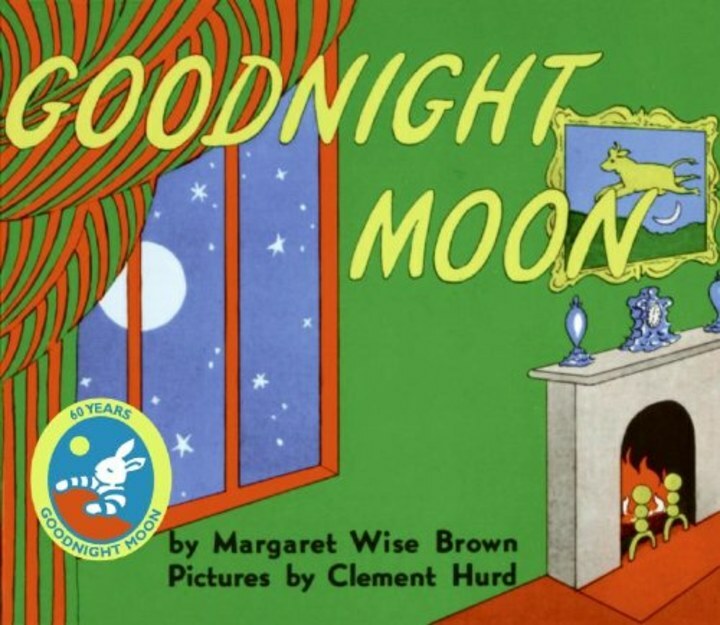 The birthday of a beloved children’s classic got us thinking about the board books and picture books any child needs in her library. 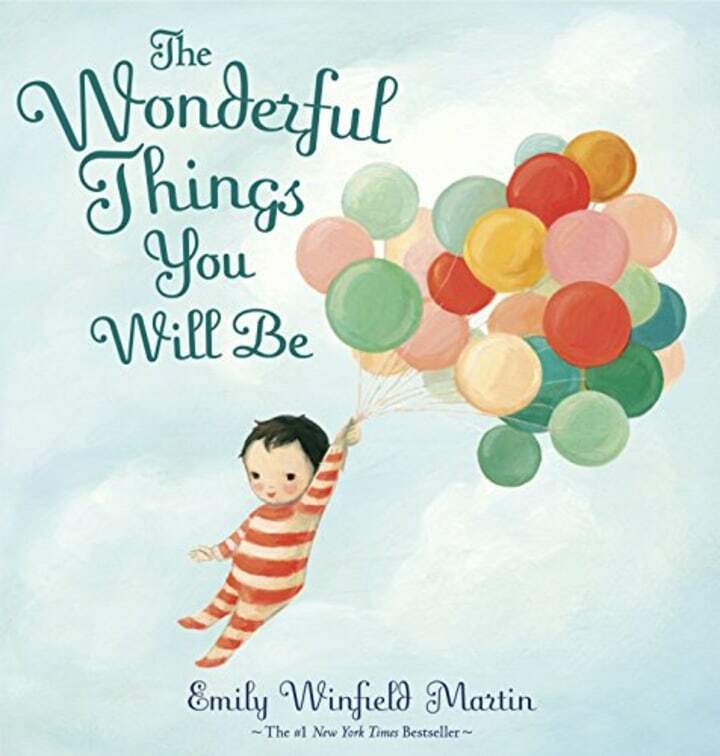 Books make excellent baby shower gifts and gifts for newborns. They’ll outlast that dust-gathering stuffed animal, and create memories for parents and children for years to come. Limiting this list to 20 was difficult because we think children should have ALL THE BOOKS! But these will get a baby off to a great start. 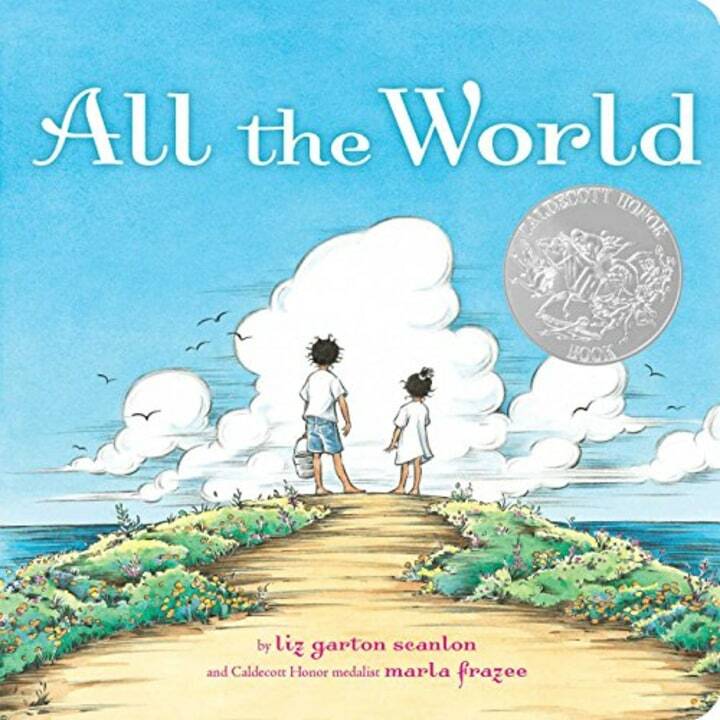 The Eric Carle classic is basically perfect. You can pair it with a stuffed caterpillar or a caterpillar onesie. 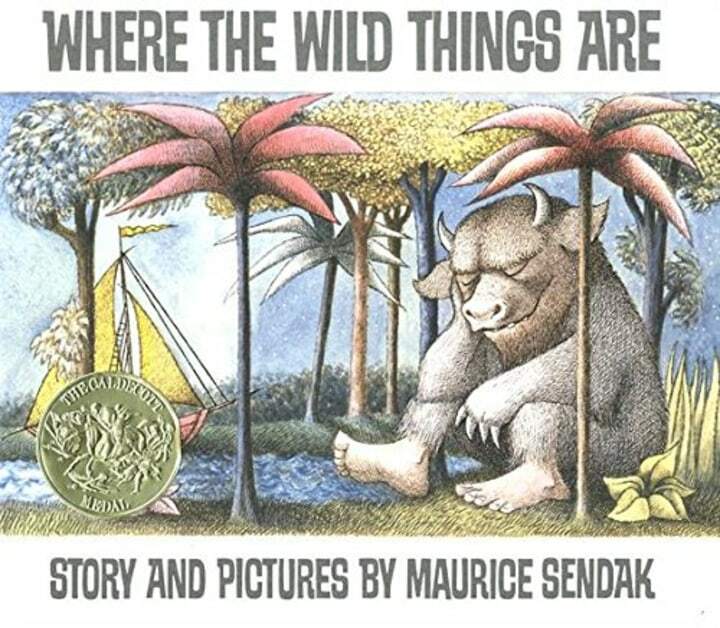 Maurice Sendak's misbehaving wild thing Max might seem naughty, but this book is a celebration of unconditional love. Parents will eat it up with a "Wild Things" onesie. 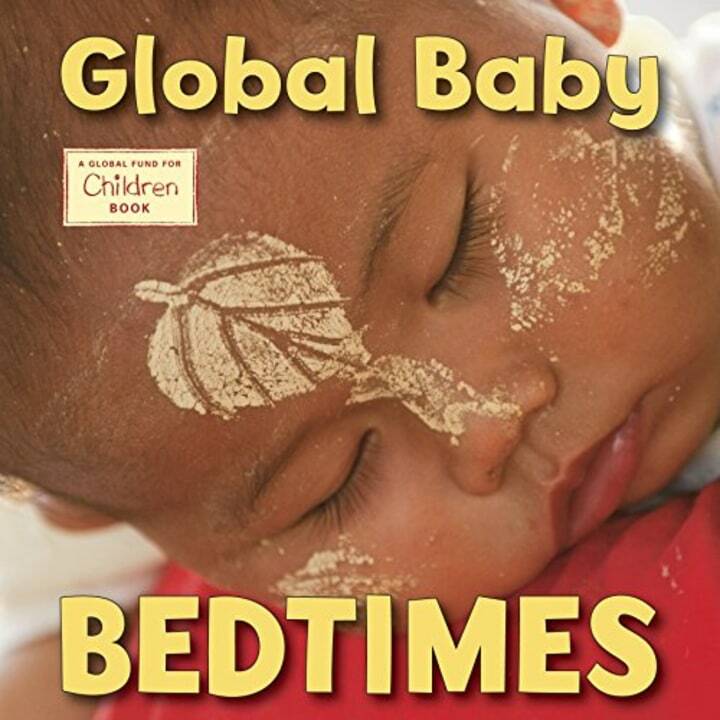 The classic bedtime story has put generations of babies to sleep. And of course there's a onesie. 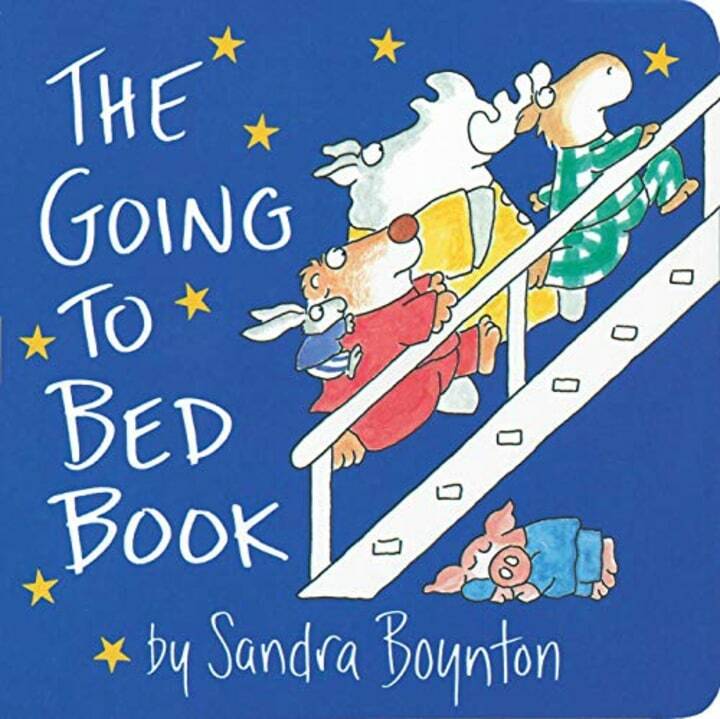 You can't go wrong with any Sandra Boynton board book (my personal vote is for "The Belly Button Book"). This is a bedtime classic. 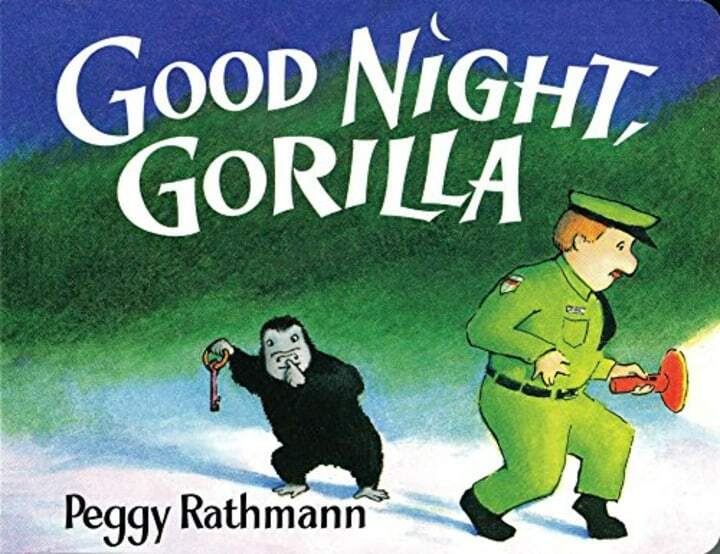 Peggy Rathmann's zookeeper thinks he's saying goodnight to all the animals, but the gorilla — and little readers — know otherwise. 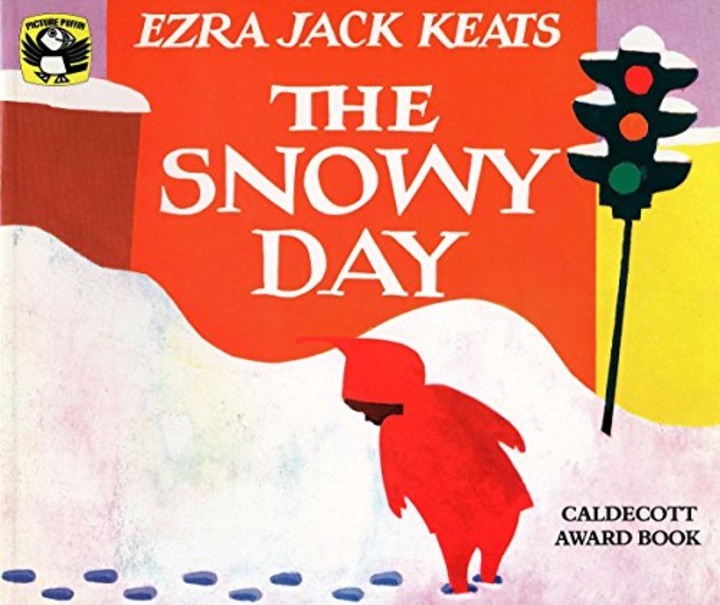 Ezra Jack Keats captures the excitement of a snow day through the eyes of a child. 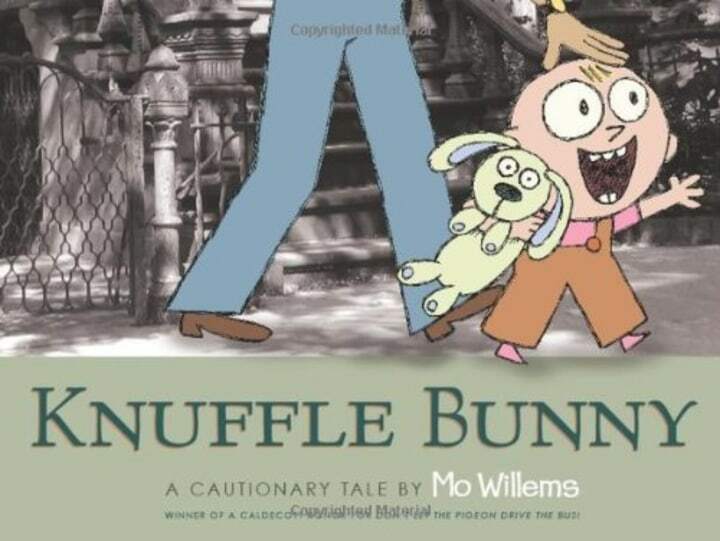 Trixie's misadventure with a beloved stuffed animal lost at the laundromat captures hearts of little ones and their parents. 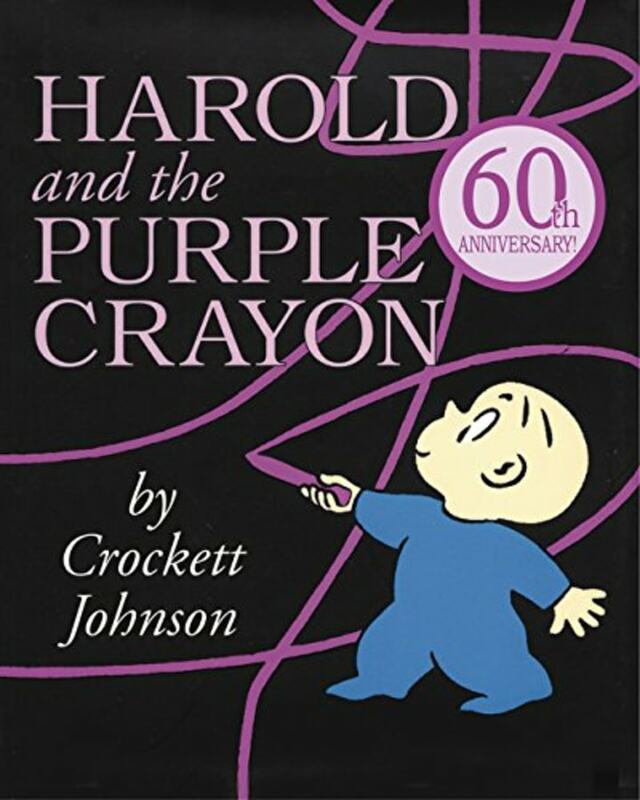 Harold creates his own universe with his purple crayon, showing just how far imagination can take you. 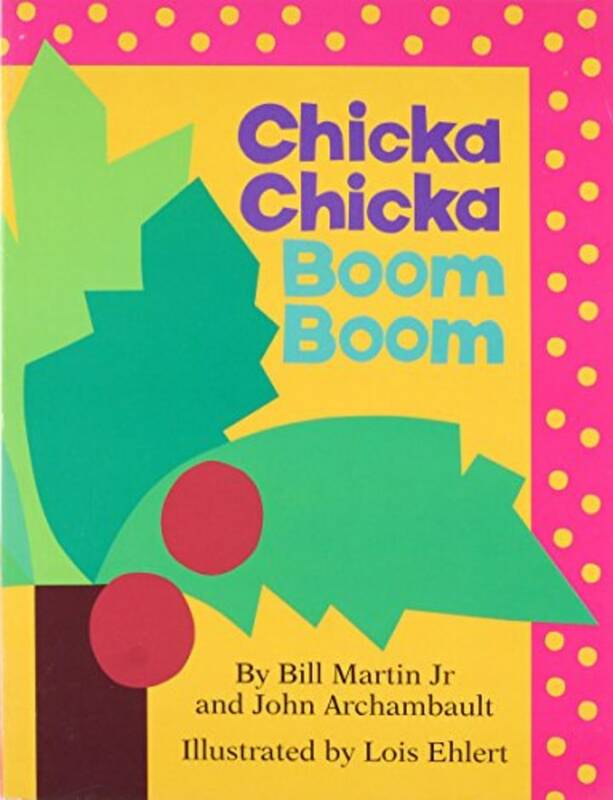 What better way to learn about the alphabet than through a rhyming romp of childish adventure and grown-up love? 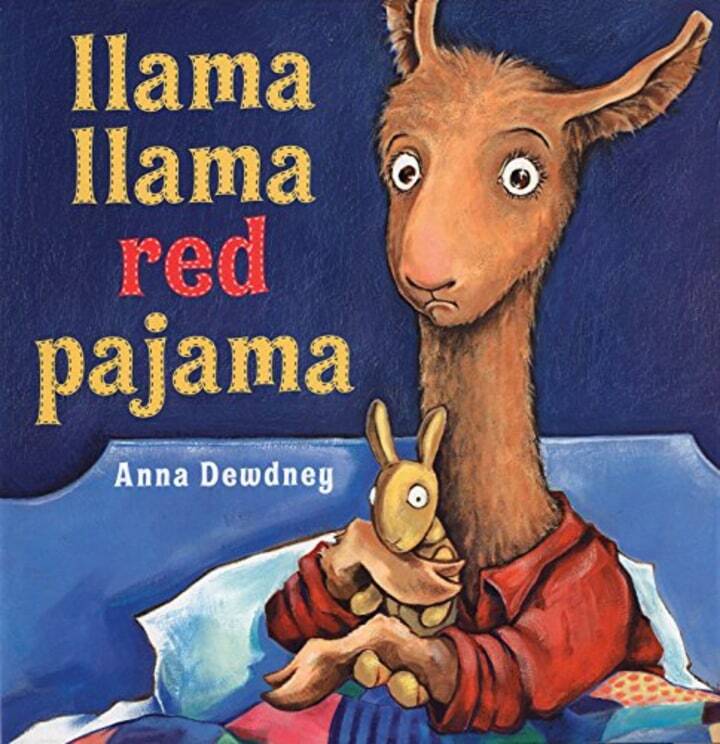 Going to bed alone can be frightening, and Anna Dewdney's llama channels that anxiety and is soothed by his (slightly irritated) Llama Mama. 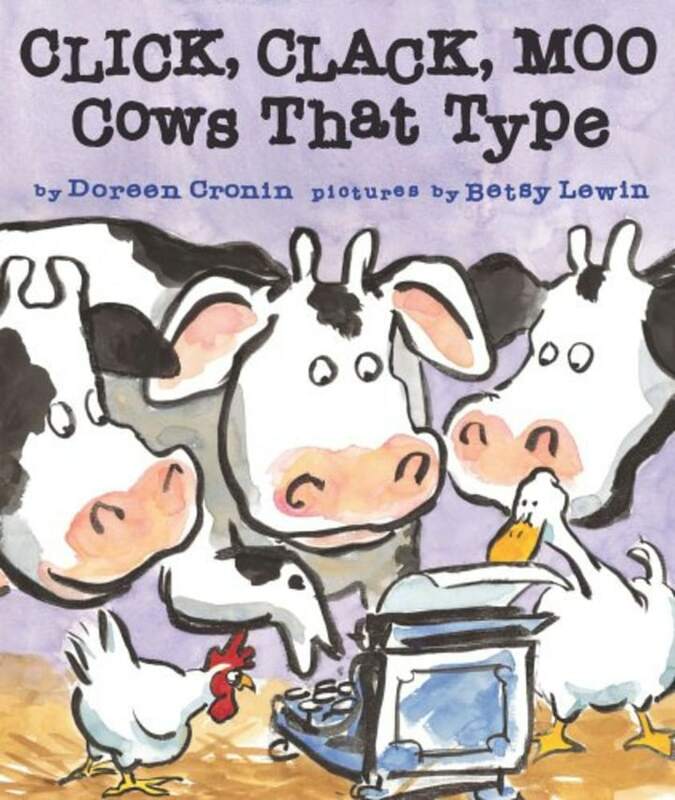 Farmer Brown's cows use a typewriter to request electric blankets. Labor disputes have never been so entertaining. 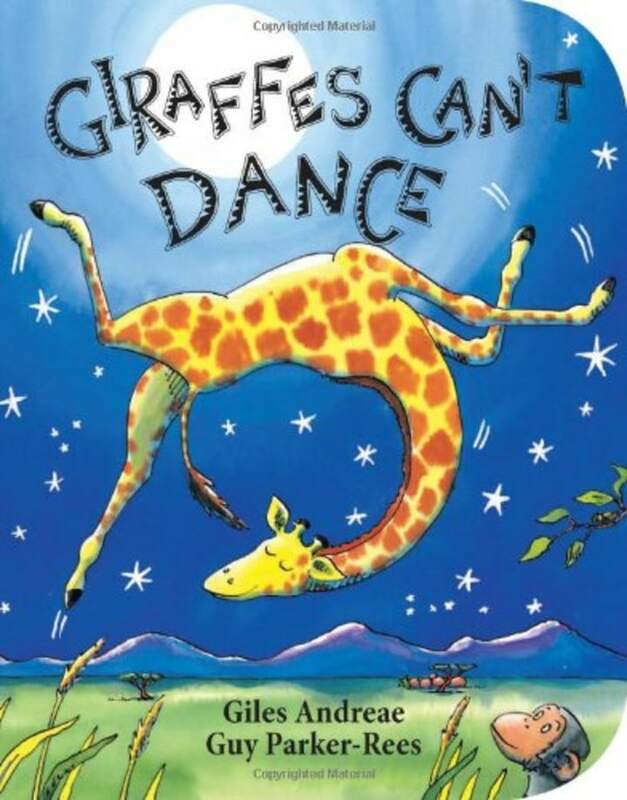 Gerald is too knobby-kneed, too weird, to dance with other jungle animals, until he finds the secret to unlocking his talent. 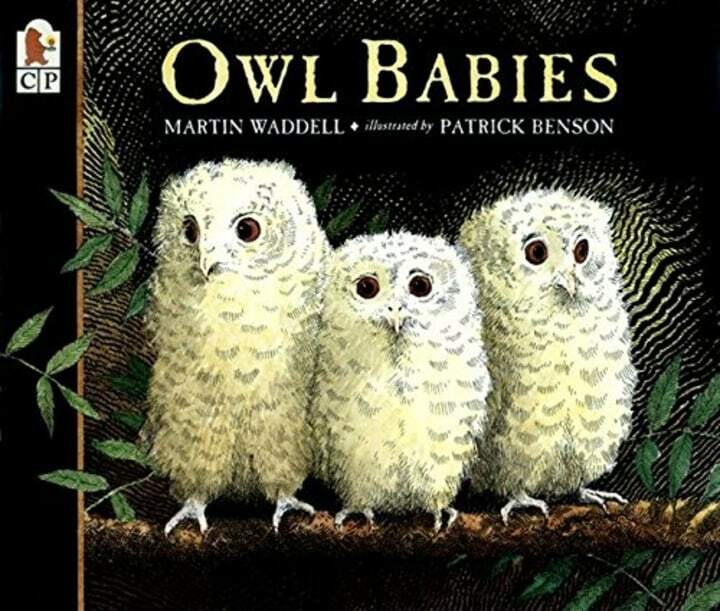 "Owl Babies" is a loving approach to separation anxiety that will resonate through the toddler years and into school. 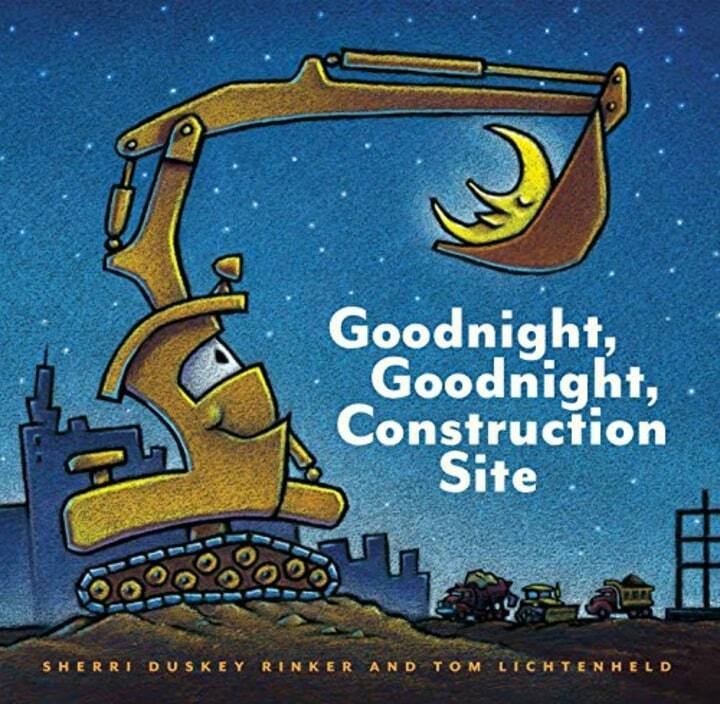 The construction site trucks all get tucked in tight in this charming rhymer that toddlers love. 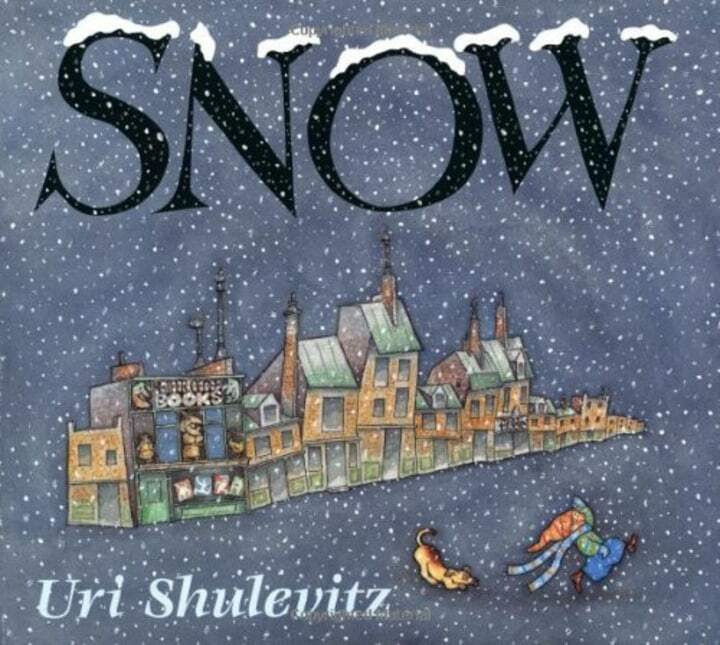 When a little boy notices snowflakes, his elders dismiss him, until the snowfall transforms the city into something magical. 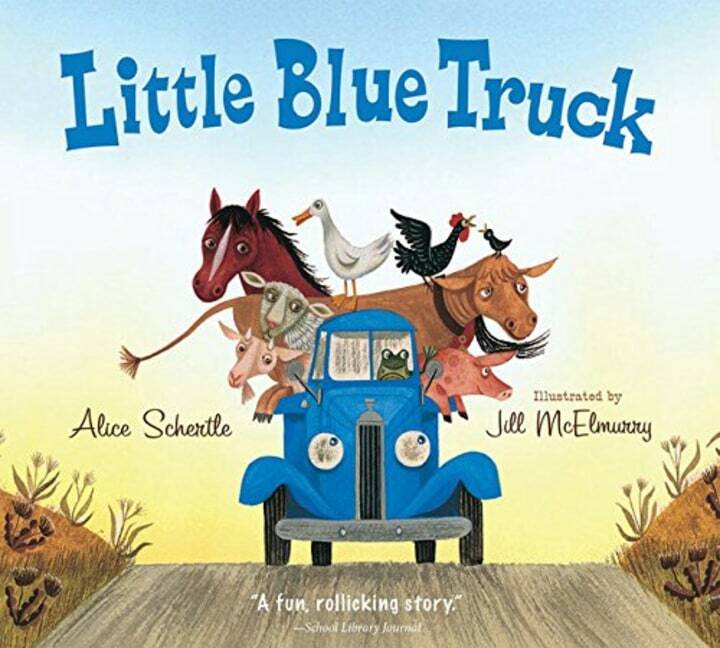 The friendly little blue truck is a lively, rhyming read-aloud that demonstrates the power of friendship and teamwork. This sweet, rhyming tribute to possibility has been giving the Dr. Seuss classic "Oh, The Places You'll Go" a run for its money. Babies are hardwired to look at faces, and it's important for them to see some that are like theirs and some that are different. This soothing incantation introduces children to the world around them and assures them they are part of it.